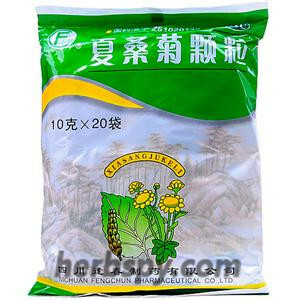 For summer heat-dapmness,cold caused by summer,symptoms:fever and cough,abdominal pain and diarrhea,nausea and vomiting,gastrointestinal discomfort;also for carsickness,seasickness. Relieving cold,eliminating dampness,regulating the stomach and spleen,harmonizing the middle jiao. 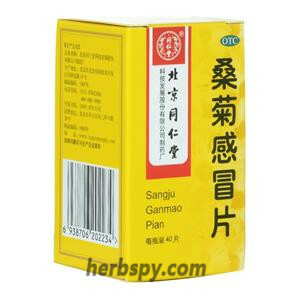 Gambir Plant,Peppermint,Puncturevine Caltrop Fruit,Dahurian Angelica Root,Common Aucklandia Root,Medicated Leaven Massa Medicata Fermentata,Chrysanthemun Flower,Cablin patchouli Herb,Stir-fried Atractylodes Rhizome,Indian Bread,Officinal Magnolia Bark, Pummelo Peel,Snakegourd Root,Coix Seed,Kudzuvine Root,Rice-grain Sprout.Accessory:Carmine red,Talcum powder,Red iron oxide,dextrin. This product is red water pill;odor aroma, taste slightly bitter,spicy. For oral use after meals,1.85-3.7g(half to 1 bottle) thrice daily or by medical ordor. 1. 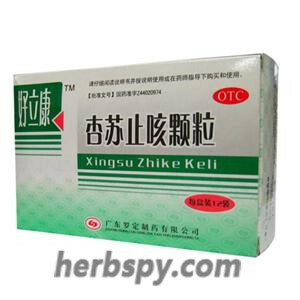 Avoid alcohol and tobacco and spicy,cold, greasy food during taking this product. 3.Patients with cold and heat inside shouldnot use. 4.Patients with diabetes patients,high blood pressure, heart diseases, liver disease, kidney disease and other severe chronic diseases shall take medicine under guidance of physician. 5. 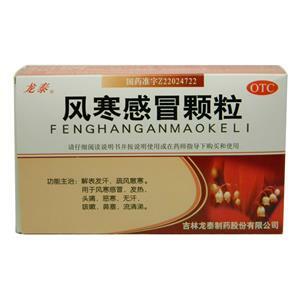 In accordance with the usage and dosage, children,pregnant and lactation women, elderly ,feeble and weak patients should be taken under the guidance of physician. 6.Patients fever body temperature more than 38.5 degree centigrade,should go to the hospital for treatment. 7.Nausea and diarrhea severe patiens should go to hospital. 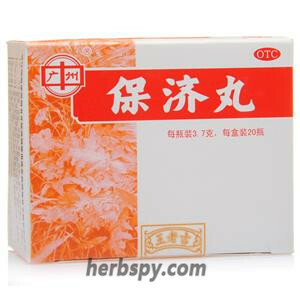 8.Three days without any remission,or symptems aggravated,appeared new serious symptems, should go to hospital. 9. Hypersensitivity to this product should stop using，allergic constitution with caution. 10. Do not use this product if the property changed. 11. Children should take under the supervision of adult. 13. If you are using other drugs, please consult your doctor before using this product. 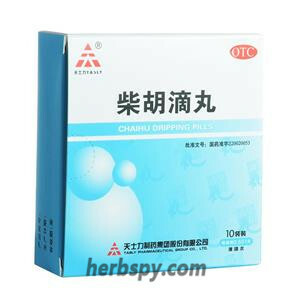 Increased intestinal contraction amplitude, excit gastrointestinal smooth muscle effect, at high concentrations, inhibite intestinal smooth muscle systolic and rhythm effect, no promotion of gastric acid secretion effect; have the exact effect to low gastrointestinal dysfunction. 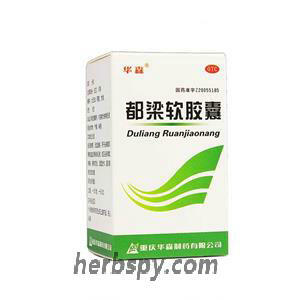 Stage Food and Drug Administration Approval number:Z44020610.